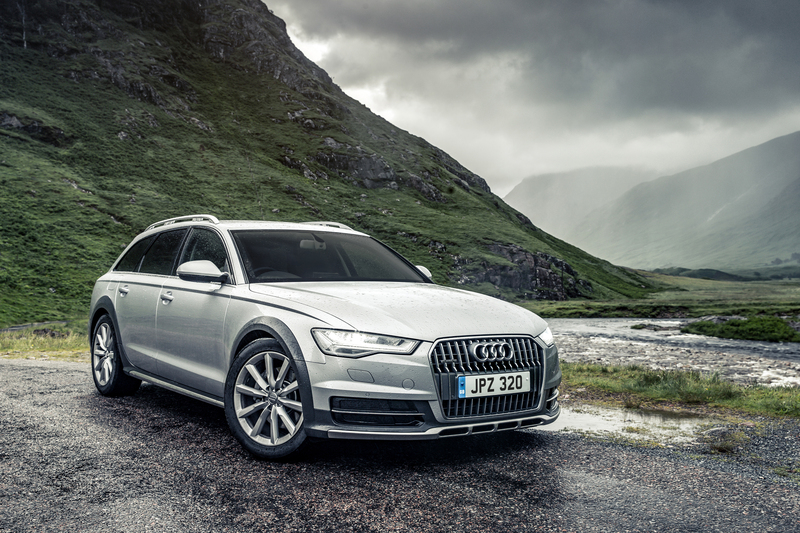 Audi A6 Allroad Sport - beat the weather! The excellent Audi A6 Allroad has a new Sport trim to help widen its appeal for those who like great cars that can grip the road effectively. The Allroad has the firm’s all-wheel drive quattro system and the Sport spec is available to order now with prices starting from £49,455. The new model means that those who need to be out in the worst of winter storms and poor weather conditions, will have a car they can rely on to perform well in difficult driving conditions. It helps that the quattro system enables extra grip and the four level air suspension, fitted as standard, also raises the car’s ride height. The suspension provides a ride quality which absorbs the roughest of the UK’s roads without any problems. Drivers can also adapt the suspension to help reduce drag by lowering the car’s body by 15 mm when speeds are above 74 mph. Alternatively, when the driver needs higher ground clearance, they can alter the suspension to raise the height by 10 mm. 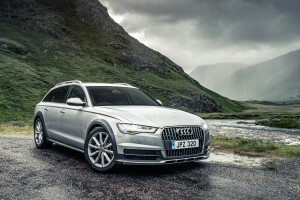 Audi have added three TDI V6 powerplants to the Audi A6 Allroad Sport range with 218 PS, 272 PS and 320 PS outputs. All of the engines are coupled to a choice of either the eight speed tiptronic gearbox or the seven speed S Tronic twin clutch transmission. The engines also have excellent performance levels; the Audi A6 Allroad with the 320 BiTDi engine will sprint from 0 to 62 mph in just 5.5 seconds and has a limited top speed of 155 mph. Audi says that its new A6 Allroad Sport should return around 51 mpg, though the 320 PS engine will return 44 mpg. Emissions vary between 145g/km and 172g/km. The new Audi A6 Allroad Sport spec includes new 19-inch alloy wheels, LED headlights instead of bi-xenon ones, privacy glass and electrically operated front sports seats. Drivers will also find that the headlights will automatically dip when they detect oncoming traffic. Other standard kit includes a powered tailgate, Audi’s parking system, four zone air conditioning, the firm’s ‘Music Interface’ and SD card navigation. There’s also hill hold assist and hill descent control among a raft of safety features to help make the Audi A6 Allroad Sport an impressive car. This entry was posted in Car Leasing, Cars, Executive Cars, New Cars and tagged Audi A6 Allroad by Steve Lumley. Bookmark the permalink.